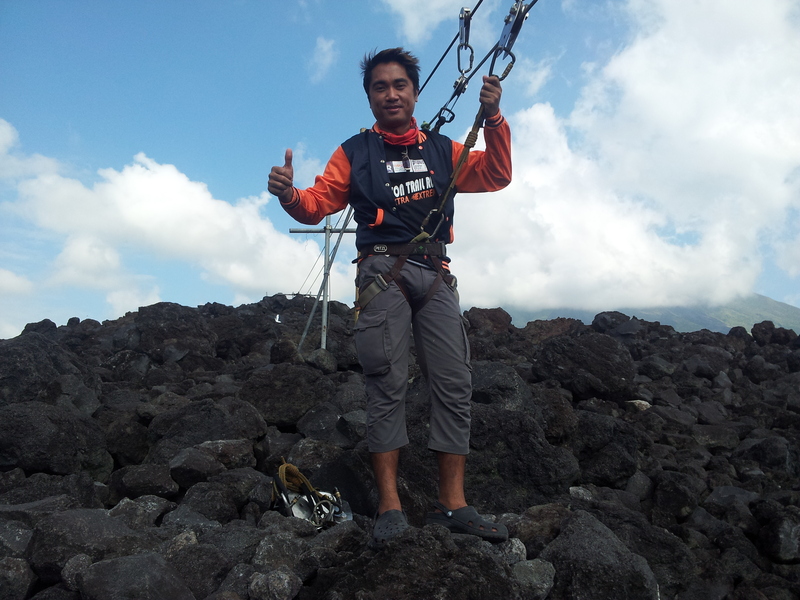 One popular thing to do while at the lava front of Mayon Volcano is to try the 300 meter zipline. The zipline starts at the lava wall (the lava that came out in the 2006 eruption) and ends at the base camp. Though not designed for the more adventurous and thrill seekers, it still provides a pleasant way to end the lava front experience. One has to pay 300.00 to enjoy this facility. To get here, take an ATV tour which cost 1,800.00 per person. Check out my video teaser. You are so handsome, cute, delicious, and yummy. I also love your bulge, hmmm so yummy.